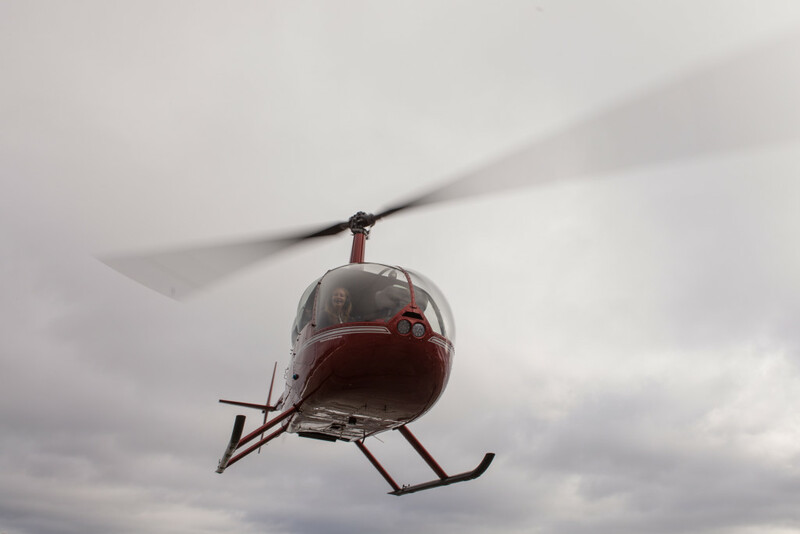 Father’s Day Helicopter Tours in Saratoga! Looking for something exciting to do June 20th? If you want to reserve your time ahead, let us know! Or Click below to purchase your ticket now! We welcome riders of all ages! What a great way to spend the day with Dad than to see the area from the sky!! Check out our Facebook Page for Updates and to RSVP!